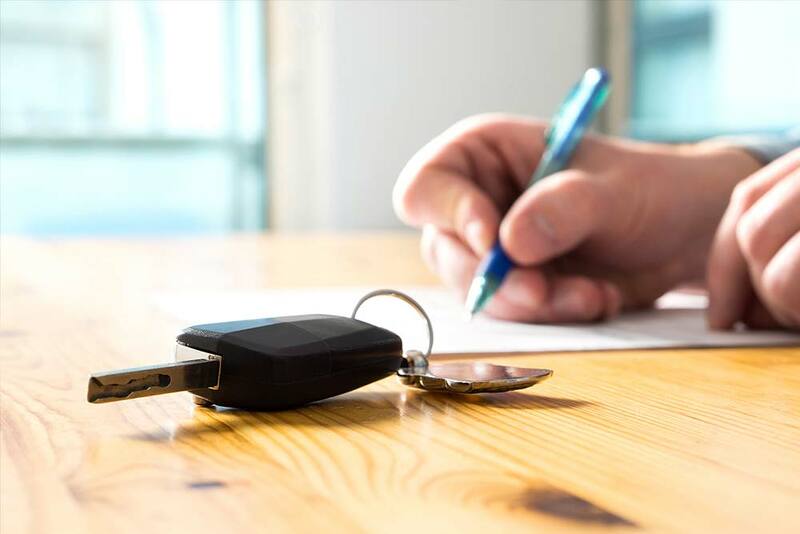 Priory Car Sales based in Penwortham, Preston provide quality used cars to customers in Preston and the surrounding areas of Fulwood, Bamber Bridge, Blackburn, Darwen, Leyland, Wigan and indeed throughout Lancashire and nationwide. 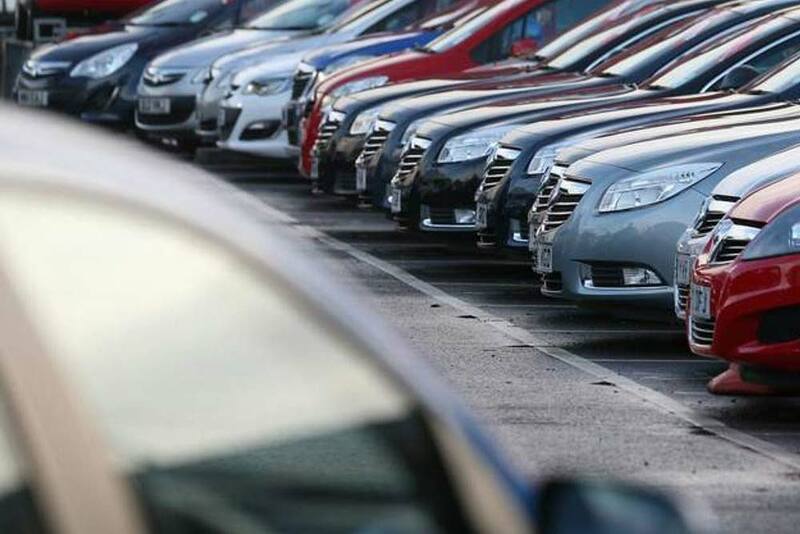 Here at Priory Car Sales you can find a hand-picked selection of previously owned vehicles from leading manufacturers such as Audi, BMW, Citroen, Ford, Honda, Mercedes, Nissan, Peugeot, Rover, Renault, Seat, Toyota, Vauxhall and many more. Browse our used car showroom to see our current stock of competitively priced and professionally presented quality used cars, including a great selection of hatchbacks and saloons. The majority of our vehicles are sold with a FREE 3 months warranty and full MOT. In most cases low rate Used Car Finance can be arranged and we accept most of the major credit and debit cards. If you are considering Part Exchanging your current vehicle we are happy to provide you with a quote against any of our current stock. We guarantee excellent part exchange allowances on our entire range of vehicles. If you wish to sell your car outright, then we would be happy to make you an offer as We Buy Cars for Cash. Simply fill in our vehicle valuation form for a no obligation quote. 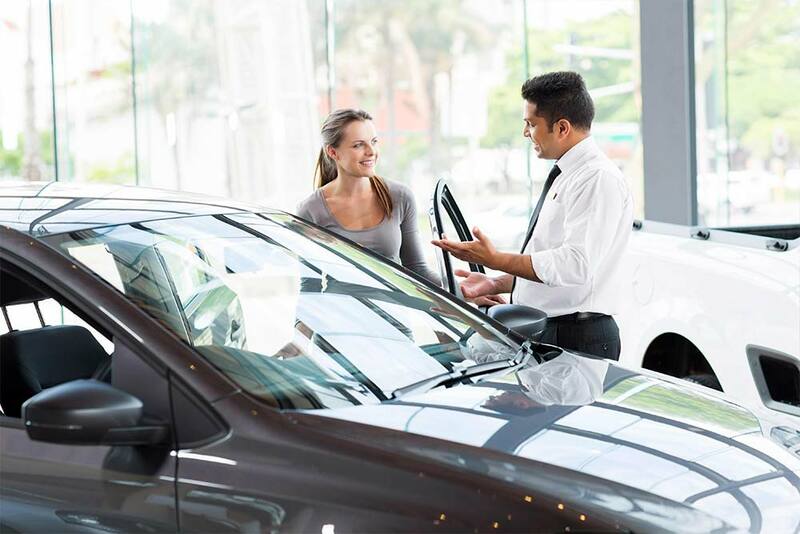 We are an established residential family run business with over 25 years experience in the motor trade and we guarantee you a warm welcome at Priory Car Sales. We offer value for money and can assure you of a professional level of service at all times. Our convenient location on the A59 (Main Rd Site) Preston to Southport Road means we are easily accessible being only 1 mile from the centre of Preston. 7 Days Viewing | All cars are available to view but Sunday is by appointment only.